This page contains pre-configured Headsets for your Inter-Tel 8520, 8560, 8600, 8620, 8622, 8660, 8662, 8690, ECX 1000, 2000 models. If your InterTel Phone is not listed, call us for compatibility. Plantronics Corded Headsets: Select any headset from the Plantronics Polaris Headsets page. They're packaged with the necessary "Plantronics A10" cable. Jabra/GN Netcom Corded Headsets: Choose any model from the Jabra/GN Direct Connect Headsets page. 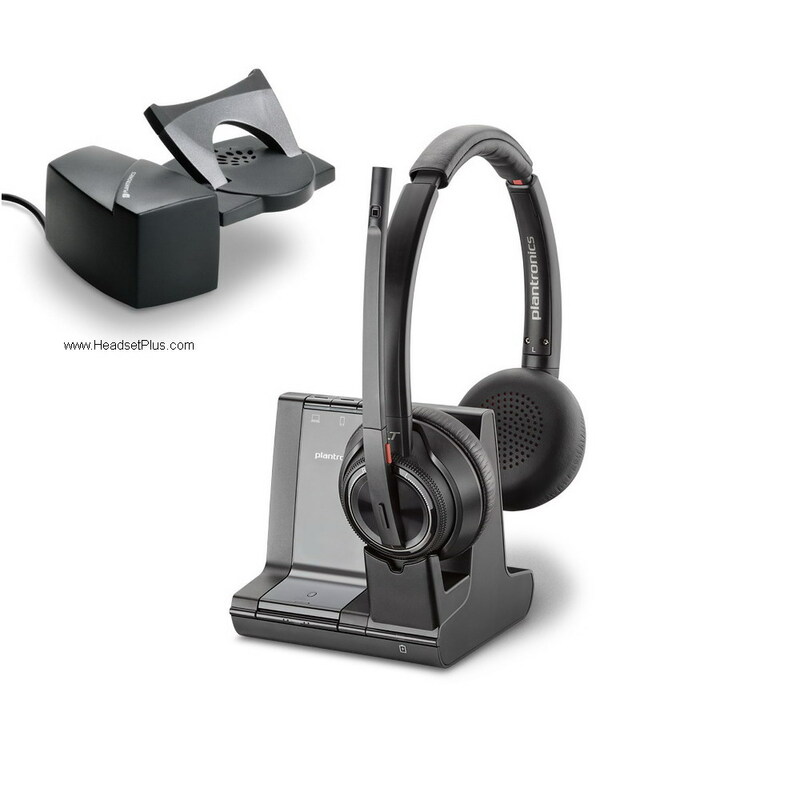 These headsets include the GN 1200 smart cable (setting position 1) for your Intertel phones. Setup Note: The “headset feature” must be turn "on" for your Inter-Tel phone for the corded headset to work, check with your IT manager or user manual for instructions. Wireless Headsets: Both Plantronics and Jabra/GN Netcom wireless headsets are compatible with your Inter-Tel phones. For remote answering you need a Plantronics HL10 Lifter (or GN 1000 lifter for Jabra/GN Wireless Headsets). These Inter-tel phones are not hook switch compatible.